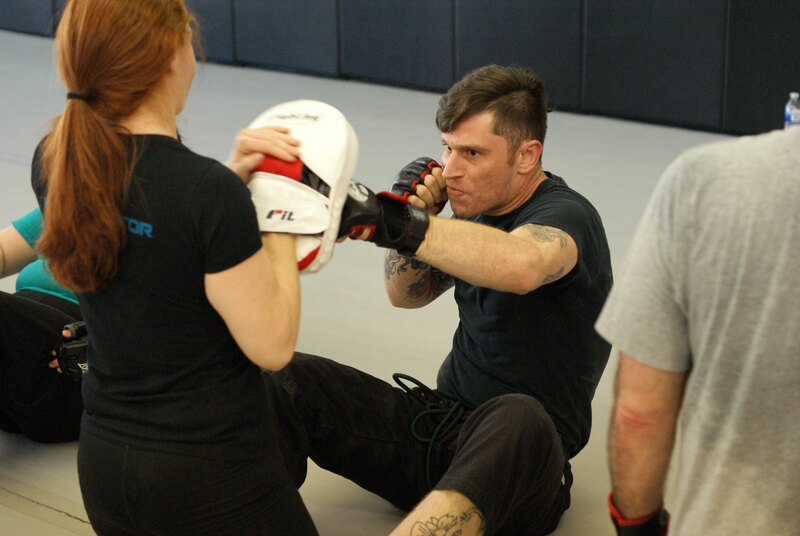 Learn Krav Maga, Direct From Israel, And You'll Burn Flab Off Your Body, Get Unstoppable Confidence And Get The Skills To Stay Safe In Any Hostile Situation. 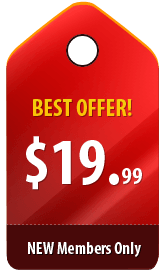 Do You Want To Learn Krav Maga - Direct From Israel? Deep down inside we all want to feel safe and secure while also gaining confidence in how our bodies look and feel. 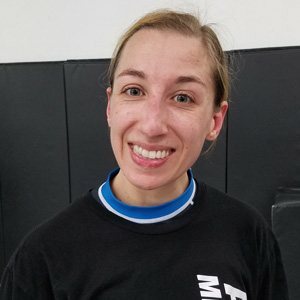 Krav Maga in Parma Ohio emphasizes instinctive movements, practical techniques and real life training scenarios. The class structure uses, heavy bags, focus mitts, and the most modern training tools to keep you safe while also conditioning your body to burn fat like a laser beam. This is a Krav Maga workout in the most positive environment around. 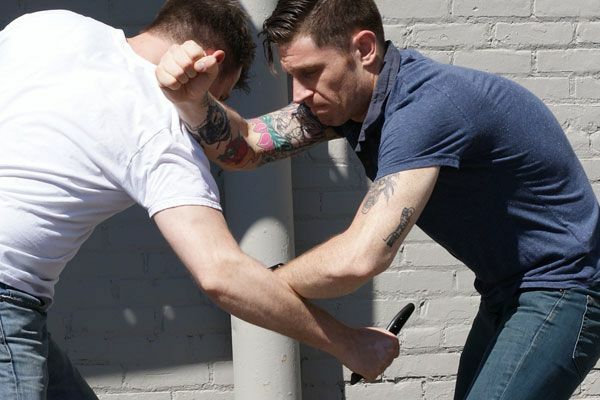 You've Seen It In The Movies With Celebrities Like Liam Neason, Leonardo DiCaprio, & Jennifer Lopez using Krav Maga, Now Experience The REAL THING. Real Krav, direct from Israel, to keep you safe wherever you go. Finally a workout that is fun and gets you in the best shape you can be. Confidence to stand tall knowing you can handle yourself in any situation. Real Krav Maga DIRECT from Israel that will build your confidence. A TOTAL body conditioning program that pushes you past your limits. Finally look and feel years younger. Safest training facility in Ohio. Our spring loaded safety mats allow you to train harder while keeping you safe from injuries. Friendly, No EGO staff and students. We specialize in beginners. "I gained more confidence, more cardio, and stamina. I love that I'm learning krav maga and self defense, especially in today's world that can be a little scary. 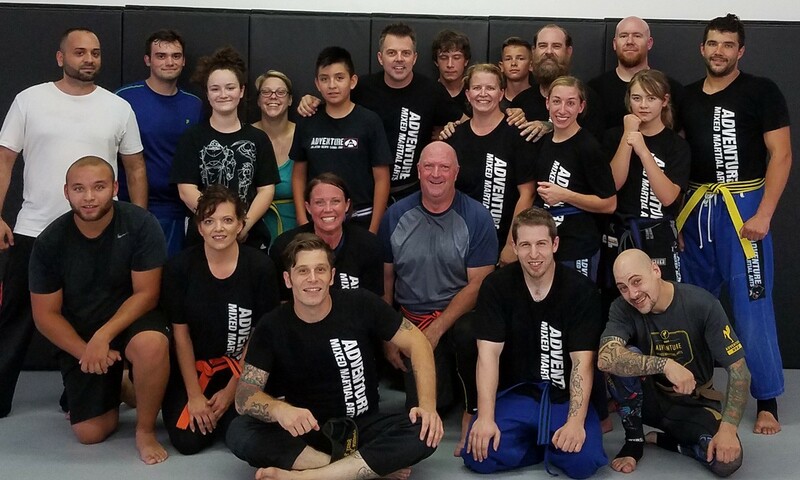 It's a great team and great group of people to train with. So come up and try it out." 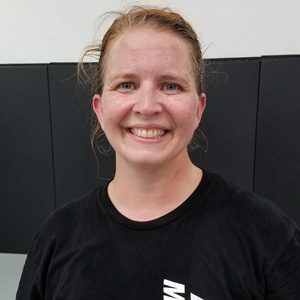 "Hi my name is Sara and I've been doing Krav Maga for over a year. I love it because it's great to know self defense to feel strong and confident in your surroundings, especially for women. It feels like a family here and I love it. I also love the workout, getting sweaty and having fun." “I always had a hard time just doing plain cardio..."
"I've been training here for 3 years. There's no funner way to get in shape. The instructors are great and the people are great. 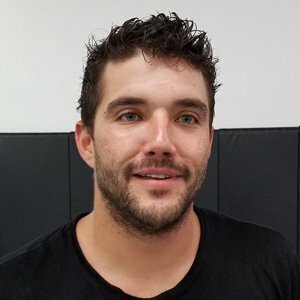 The best part for me is the cardio because I had a hard time doing any type of steady state cardio and sticking to it for this long, and I keep wanting to come back for more... that's just amazing." 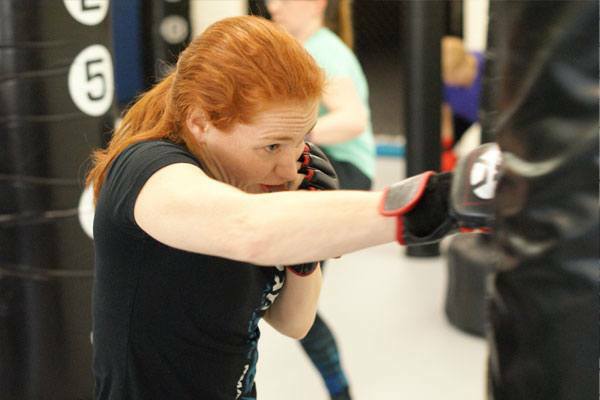 “I was not an athlete growing up..."
"I've been doing the krav maga class for about 2 years. I wasn't an athlete growing up and I was always a little nervous about that, but coming here I found a home. The team is like a family, I feel stronger, I feel more confident, and I more comfortable in my own body. 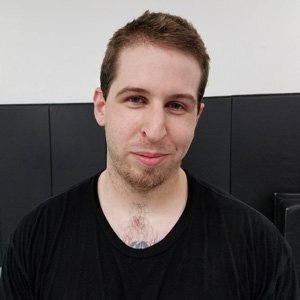 I'm very excited about getting my black belt some day, I never thought that could happen." It's Time To Discover The RUSH of Krav Maga And Finally Start Getting In The Best Shape Of Your Life. class schedule, prices and web special. 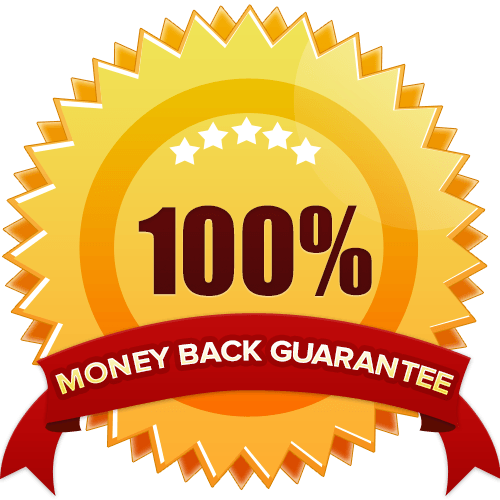 We offer a 100% money back guarantee on our Web Special. If it's not the class for you, then we will give you your money back so you can invest in another fitness program. It's that simple. Where Should I Send Your Offer?